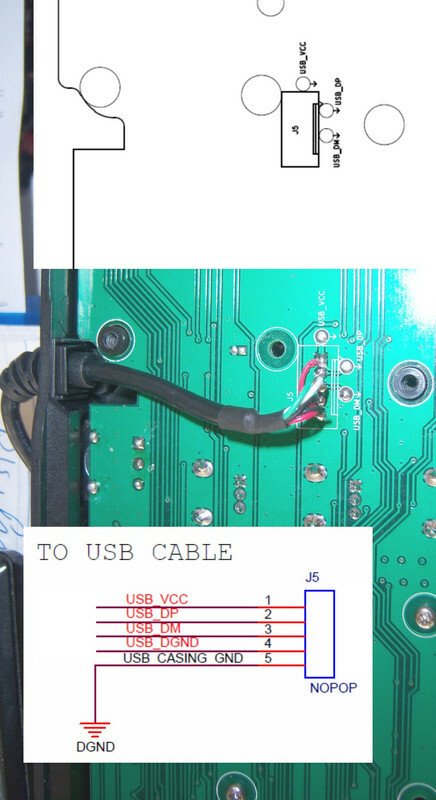 Hi guys I have a console that worked fine, but at some point the USB cable terminals have come off the motherboard, now I do not know the correct order of how to connect them. Anyone who knows the correct cable order can help me ? OK thanks. can you tell me the order of colors?